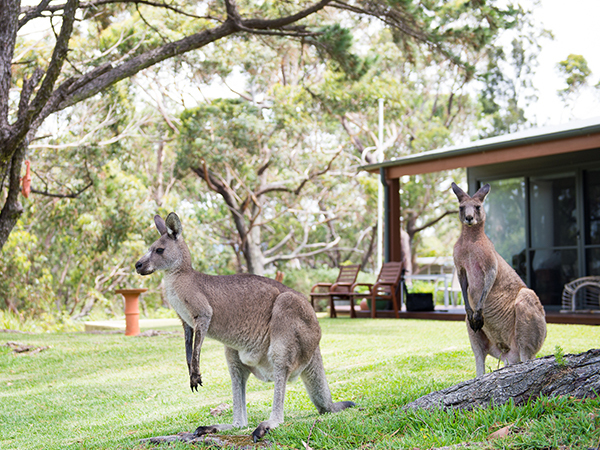 Your hosts Jan and Greg welcome you to By the Beach B&B. 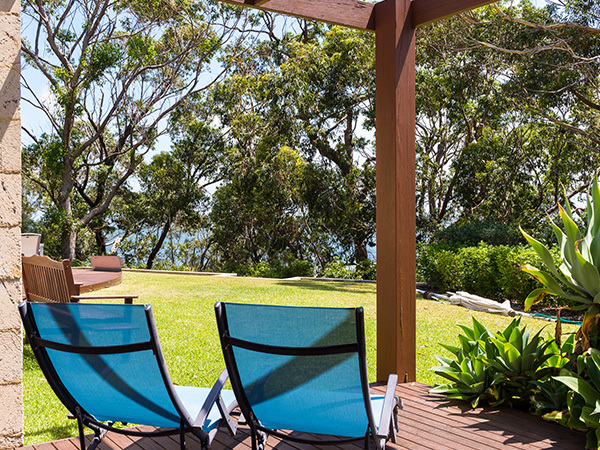 Enjoy the comfort and privacy of our 5 star (Tripadvisor), award-winning, self-contained apartments, located in a perfect setting just steps from beautiful and peaceful Palm Beach at Sanctuary Point, South Coast NSW. 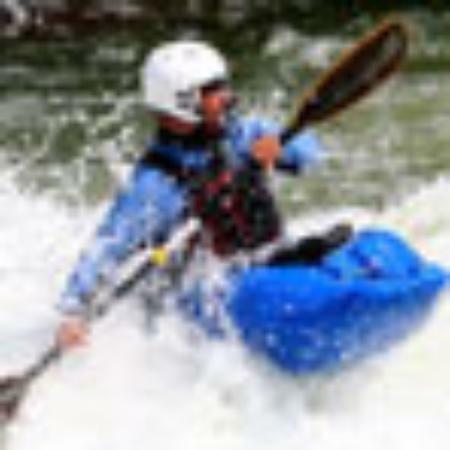 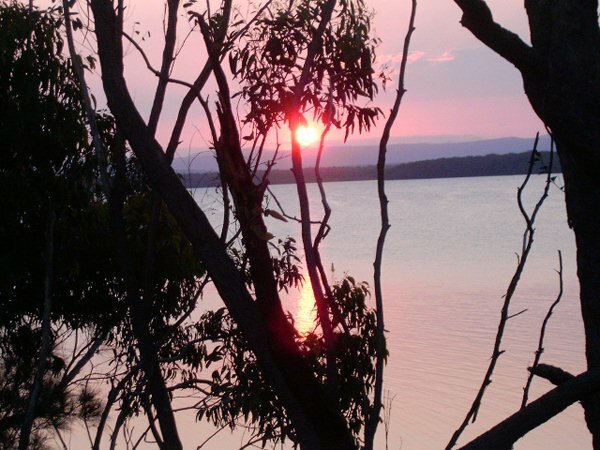 Close to all areas in Shoalhaven such as Mollymook. 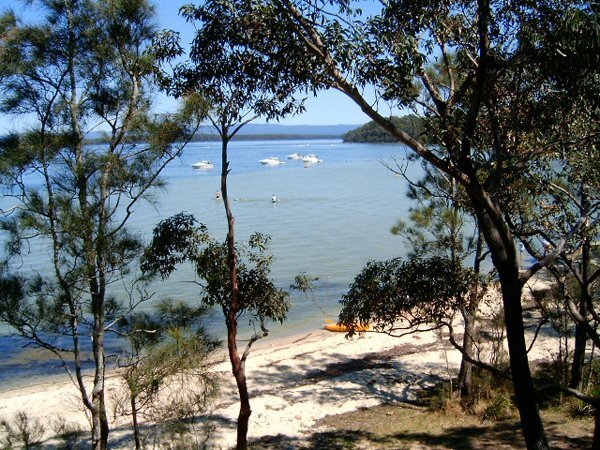 Jervis Bay accommodation attracts thousands of visitors every year. 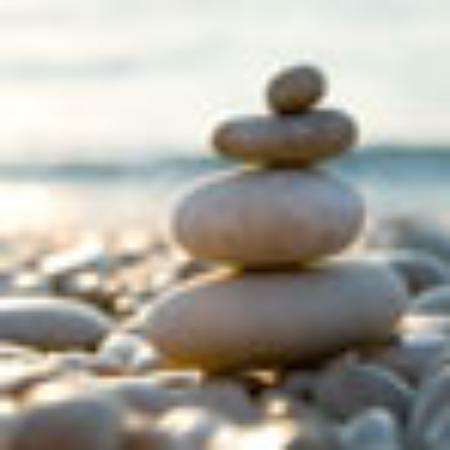 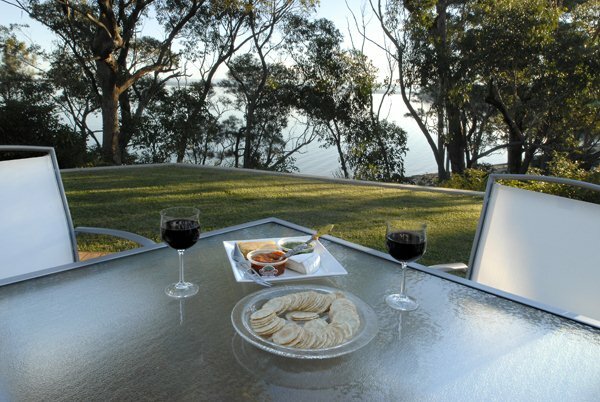 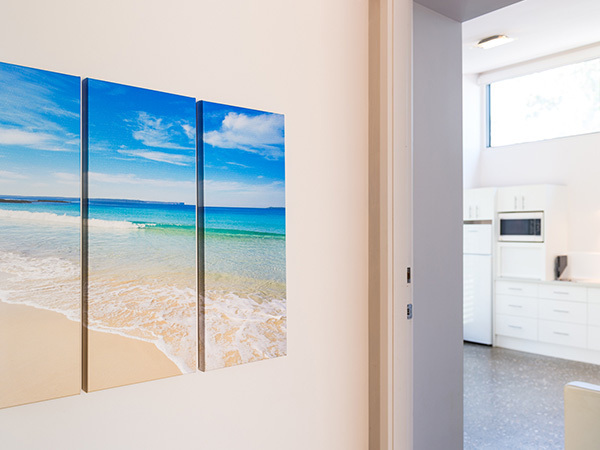 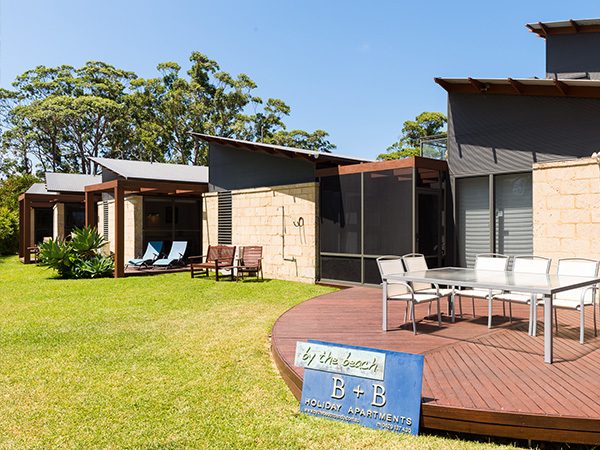 By the Beach B&B presents luxury beachside accommodation for the natural serenity and seclusion of its relaxing beachfront location in the Jervis Bay area. 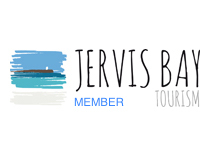 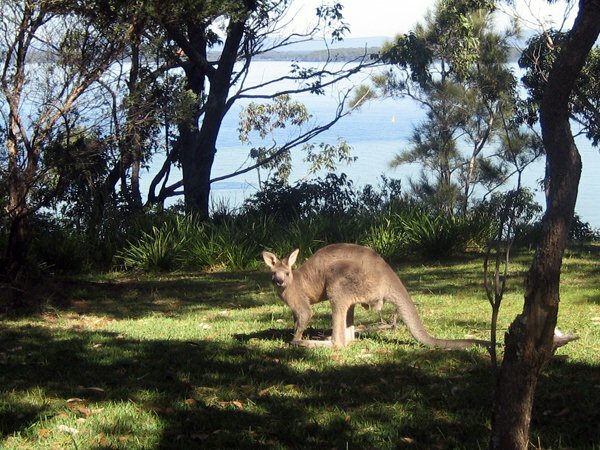 Visit Jervis Bay and its surrounds and escape to a 5 star rated best holiday accommodation in the area. 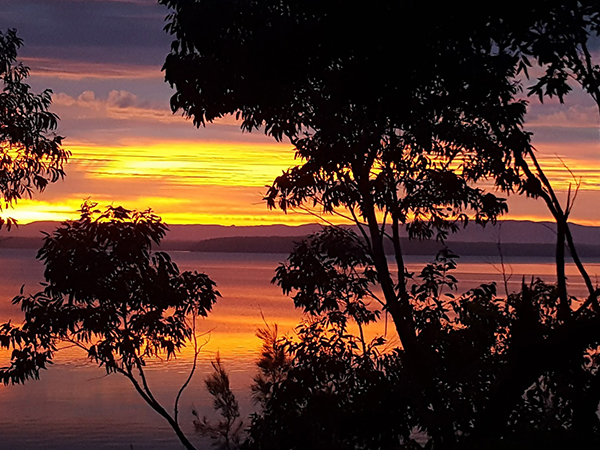 Take a trip to Hyams Beach to see the whitest sand in the world and go for a refreshing swim, explore Booderee National Park, go whale and dolphin watching on a charter. 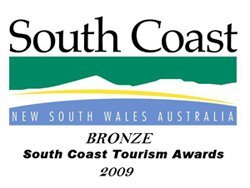 Futhermore, we represent eco tourism and offer environmentally friendly self catering apartment accommodation available at great rates. 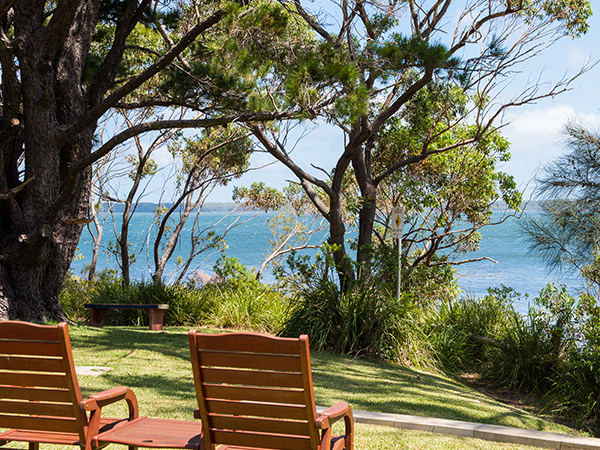 Most noteworthy, our home and the surrounding waterfront is visited each day by wildlife such as kangaroos, black swans, pelicans and an array of other birds and wildlife, which provides a unique natural experience for our guests. 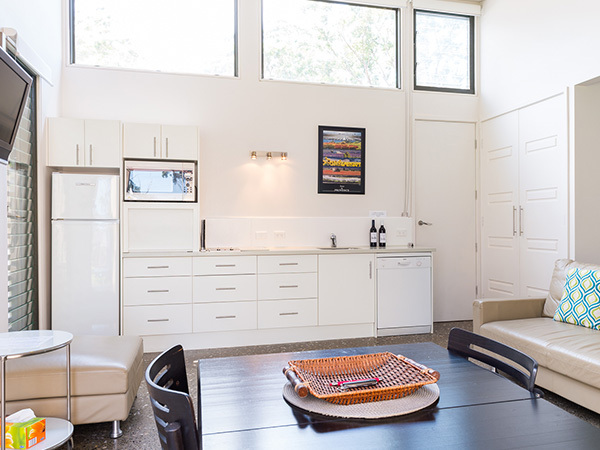 First of all, the environmentally-friendly property design includes solar power, water recycling and energy-efficient heating and cooling. 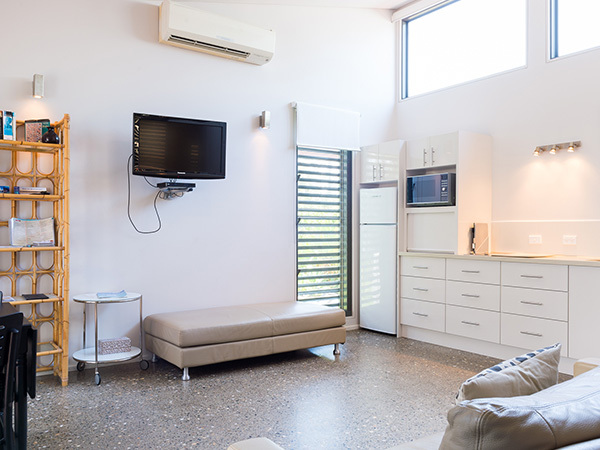 Construction materials include Western Australian limestone and polished concrete floors, and windows designed to optimise the northern sun. 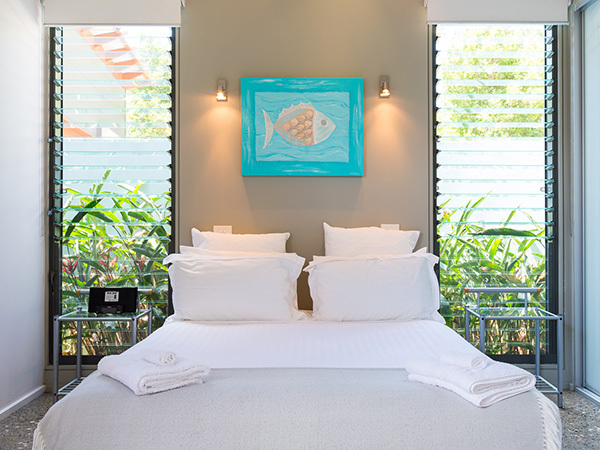 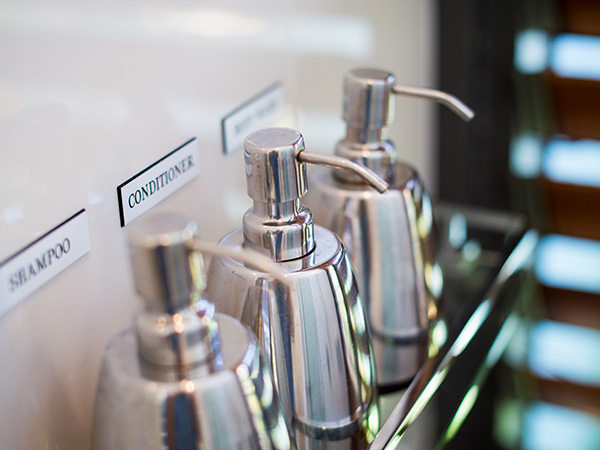 Finally, whilst we love children, we are committed to providing our guests with the most restful and relaxing experience possible, and therefore we offer adult-only, child-free accommodation to our guests. 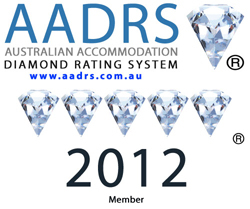 By the Beach B&B has been awarded the maximum 5 diamond rating by the Australian Accommodation Diamond Rating System.